Our studio has been in operation for the 18 months as a hire facility and we run numerous model days through the year along with our resident model list that can be arranged with your hire. We have access to some fabulous models available to shoot styles across the modelling spectrum. 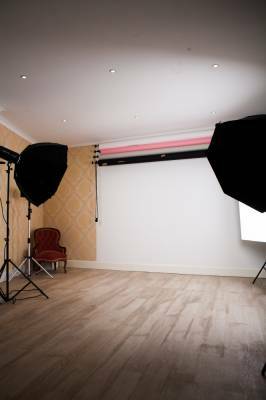 We have a host of equipment backgrounds sets and accessories to use along with the hire and have discounted rates for half and full day hire periods.